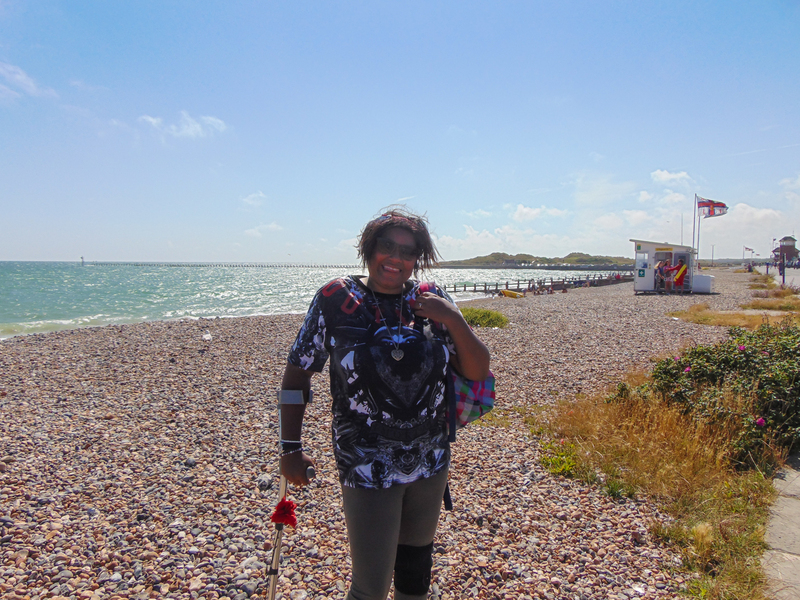 Yesterday had great day out at the beach, went to Littlehampton with the carer agency, they planned the whole thing, to bring other clients they care for out, as so often we stuck indoors, so it was great being out, meeting new people and being able to relate, even the manager/carers felt the same, lovely just to get out for the day, much needed all way round. Felt like little extension to my birthday, great timing. Having fish and chips on the beach, perfect weather, bliss.